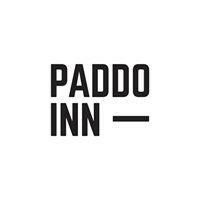 Paddo Inn is Paddington's favourite pub with a menu overseen by Matt Moran. Located at the corner of Oxford St. and William St., Paddo Inn is the perfect venue for good times any time of the day. Enjoy a classic grill experience with Paddo's menu showcasing quality Australian meat, seafood and an extensive list wines, beers and cocktails. Reserve a table and experience the best grilled meat in Sydney.